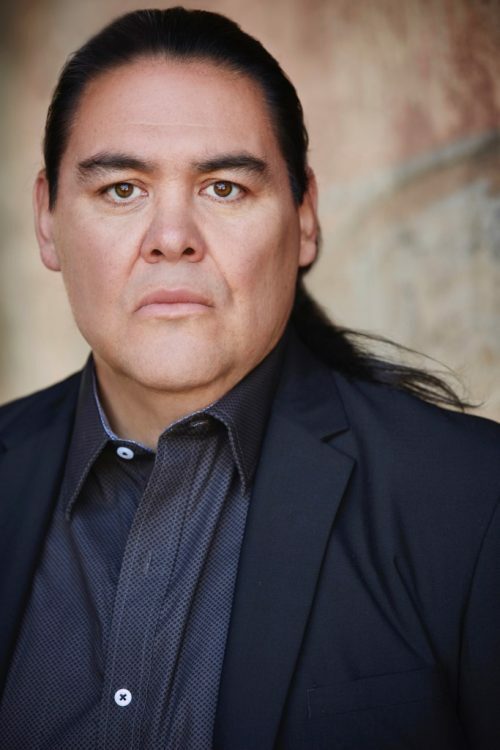 Allen Edelman Management congratulates Atticus Todd, who appeared in the major recurring guest star role of “Ben Waters” in Kevin Costner’s new series “Yellowstone.” With the renewal of the series for a second season, we are happy to report Atticus will reprise his role as filming gets underway. “Yellowstone” recently aired its first season on Paramount, with the final episode airing on August 22. Averaging 5 million viewers per episode across its first season, the drama is the first scripted original picked up for a second season by the fledgling network.